First and foremost, welcome Shift Boss! You’ve joined a community of thousands of productivity enthusiasts around the world who are crushing to-do lists and getting more out of their day. 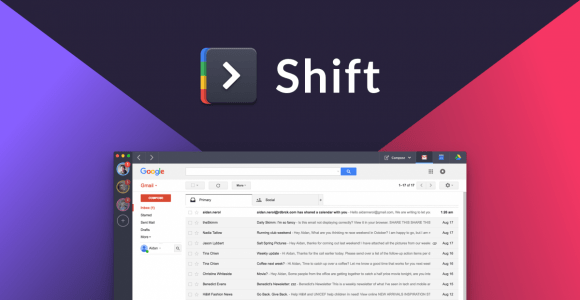 As a newcomer to Shift, you probably have a few questions about how to get the most out of Shift. Well, you've come to the right place! In this blog, we’ll give you a walkthrough of the platform, answer all your burning questions, and provide a few pointers.